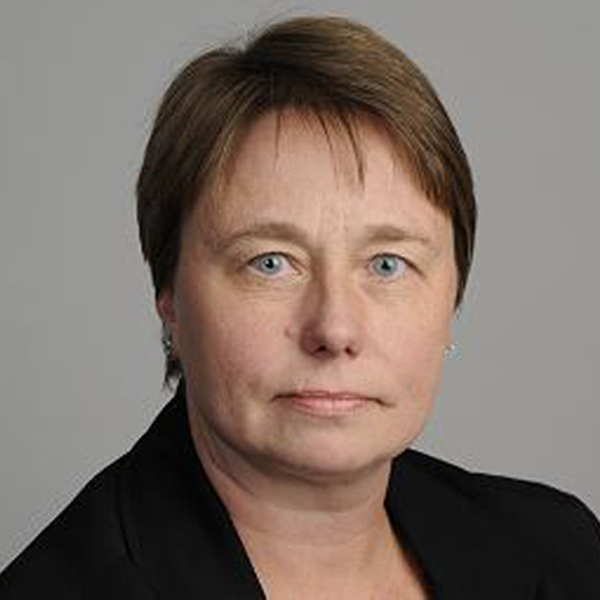 Susan Fitzgerald is an Associate Managing Director in Moody’s Public Finance Group and leads Moody’s Global Higher Education and Not-for-Profit Ratings Team. The team rates nearly 800 colleges, universities, and not-for-profit institutions worldwide. Susan is responsible for analytic consistency as well as research and outreach coordination across a geographically dispersed 30-person team in the US, Canada, Mexico, Australia, and the United Kingdom. She has also served as the lead analyst for a broad array of public and private universities, hospitals, and other not-for-profit organizations both in the US and globally. Susan is a senior member of Moody’s P3, Self-Liquidity, and Charter School cross-sector taskforces and has worked on developing a number of Moody’s rating methodologies. Previously, Susan managed the financial advisory practice at a leading boutique investment banking and advisory firm. In that capacity, she worked with some of the largest and most complex universities in the United States, as well as in Canada, on strategic, financial, capital, and debt planning and execution. She started her career in foundation and government relations for a major private research university. Susan holds a Master’s degree in International Studies from Johns Hopkins University and an A.B. degree in Diplomacy and World Affairs from Occidental College, Los Angeles.